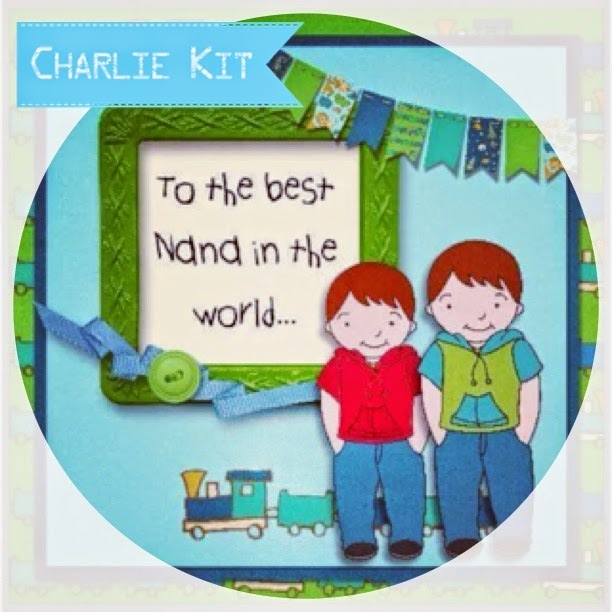 Well over the last week I have had the opportunity to play with some fab new digi kits from Angie Hinksman. 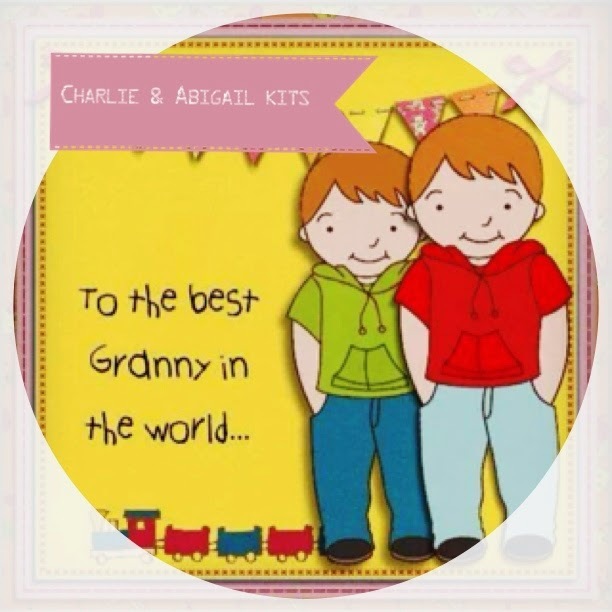 The two kits are called Abigail and Charlie and can be purchased from the Digi chick store. 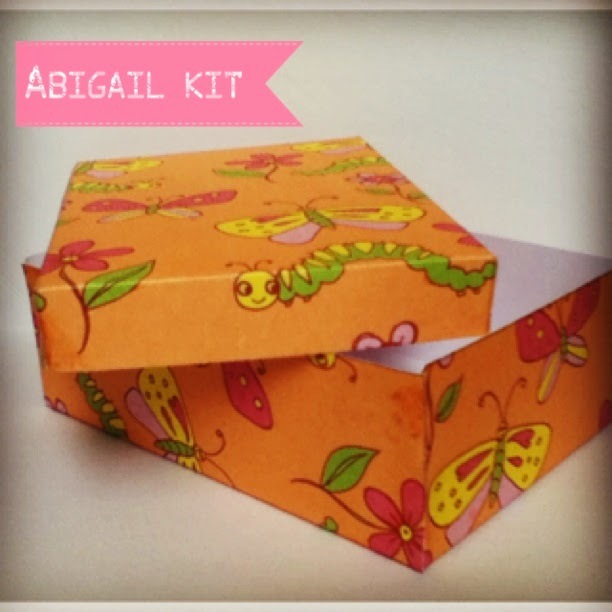 I love both kits they are so versatile I feel some scrapbook pages coming up using some of the elements. 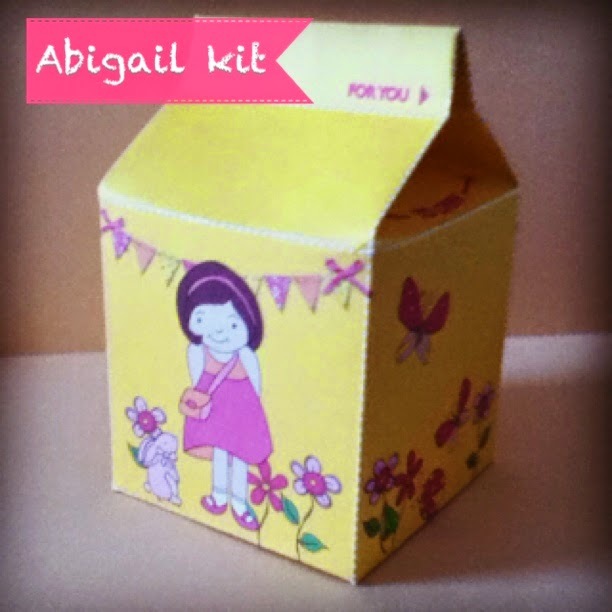 But in the meantime I have created a couple of cute treat boxes using Abigail and a bag transfer.